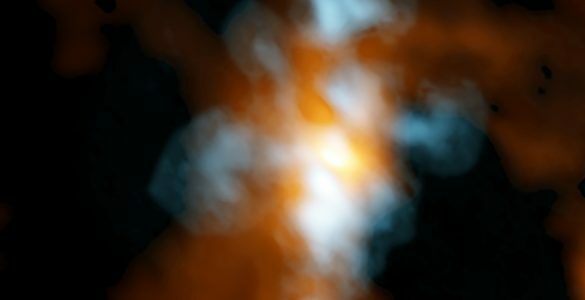 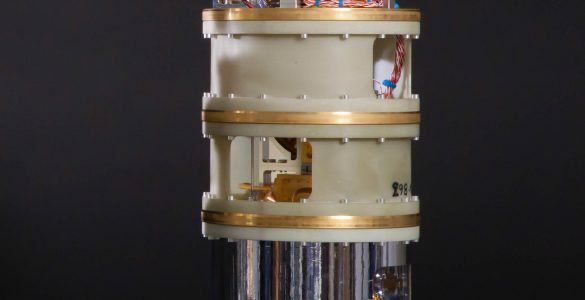 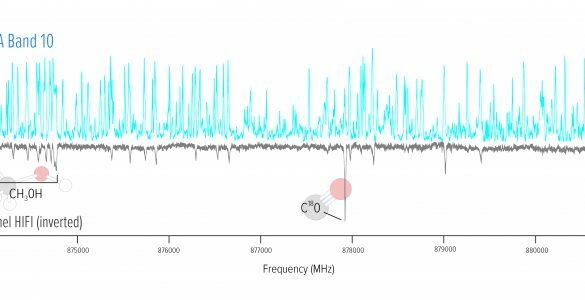 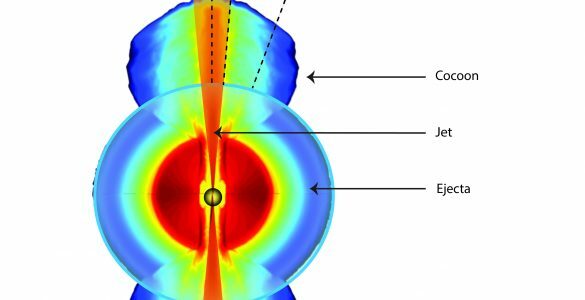 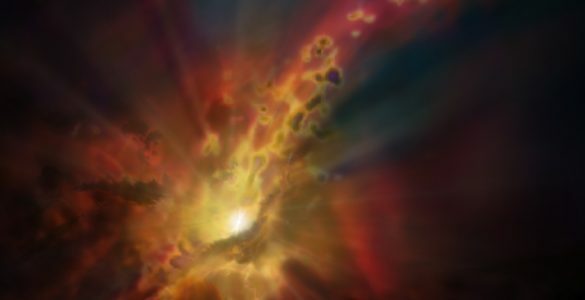 A team of scientists using the highest-frequency capabilities of the Atacama Large Millimeter/submillimeter Array (ALMA) has uncovered jets of warm water vapor streaming away from a newly forming star. 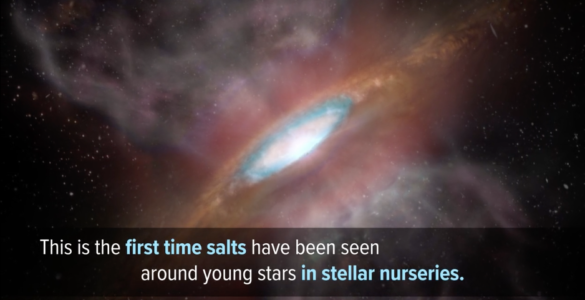 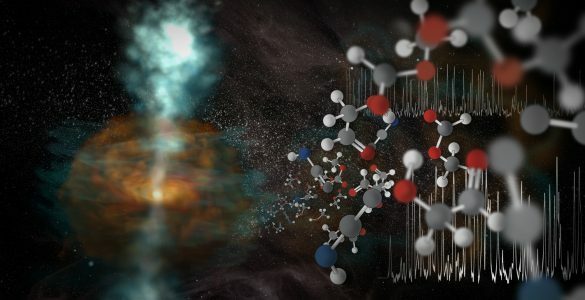 The researchers also detected the “fingerprints” of an astonishing assortment of molecules near this stellar nursery. 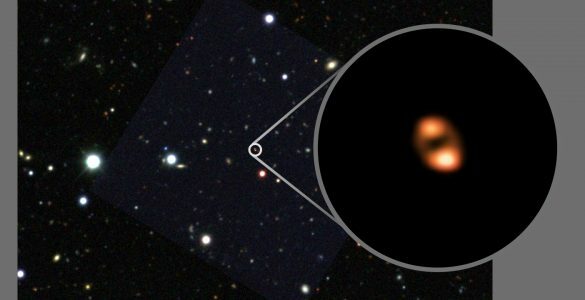 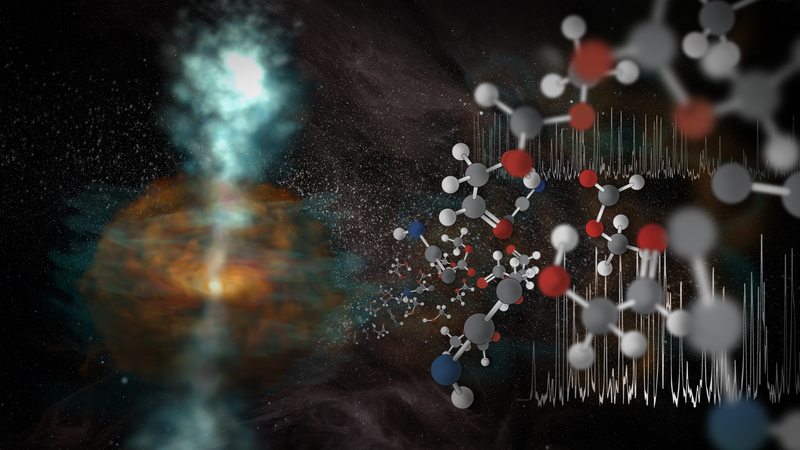 These two discoveries, made possible by ALMA’s highest-frequency capabilities, are depicted here in this artists impression.